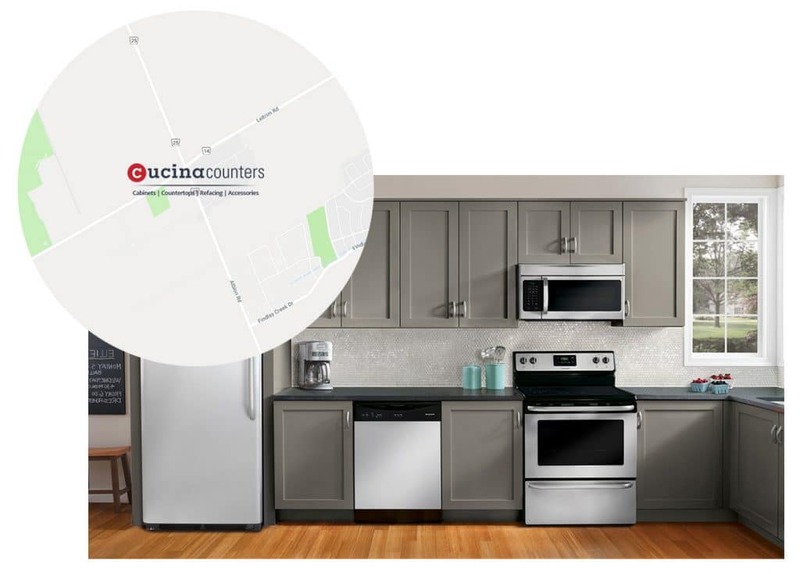 Cucina counters are a family-owned and operated business that can provide you with affordable, top quality products, and better services than big box stores. We believe in 100% customer satisfaction. 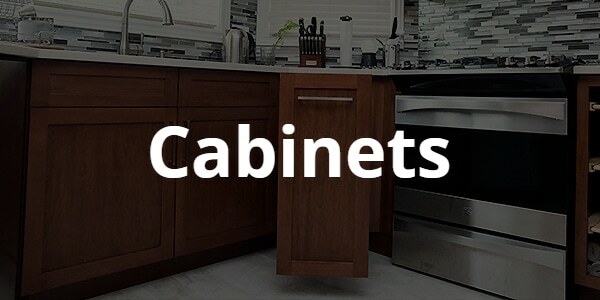 We specialize in the design, built, and installation of kitchen cabinets and countertops, as well as, we provide a full residential renovations service in Ottawa & Gatineau area. 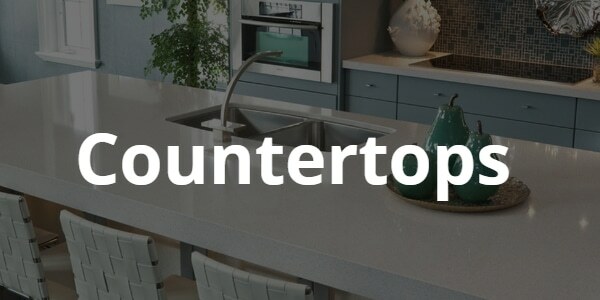 We offer a wide selection of different countertops, kitchen cabinetry and door styles that will suit your taste. 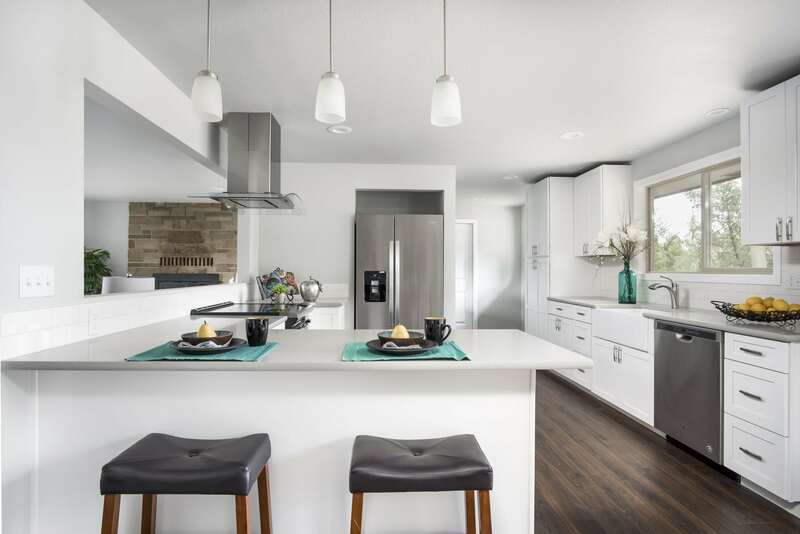 We can also supply handles, sinks, faucets, wall tiles, and other accessories, to really help make it a one stop renovation experience in Ottawa & Gatineau. Come see our products at our location, and you will be amazed at our samples selection. 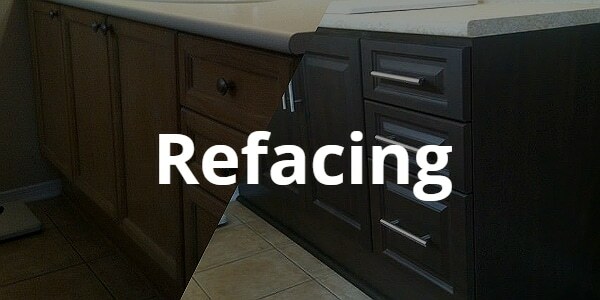 Our staff and installers are the best in the business, and you will find them both happy and helpful, making yours a truly warm and pleasant experience, whether you are looking for a full bathroom & kitchen renovation or simple kitchen cabinets refacing. Please contact us via phone or email to schedule an appointment. Cucina Counters believes in simple things; Professionalism, Quality, Customer service & Customer satisfaction. We pride ourselves on delivering all of these core values to our customers. We have amazing kitchen countertops, beautiful kitchen cabinets & our designers are some of the most experienced and friendly around. An accredited business with the better business bureau. Definitively unique and personal approach to your project. Impressive variety of product choices. 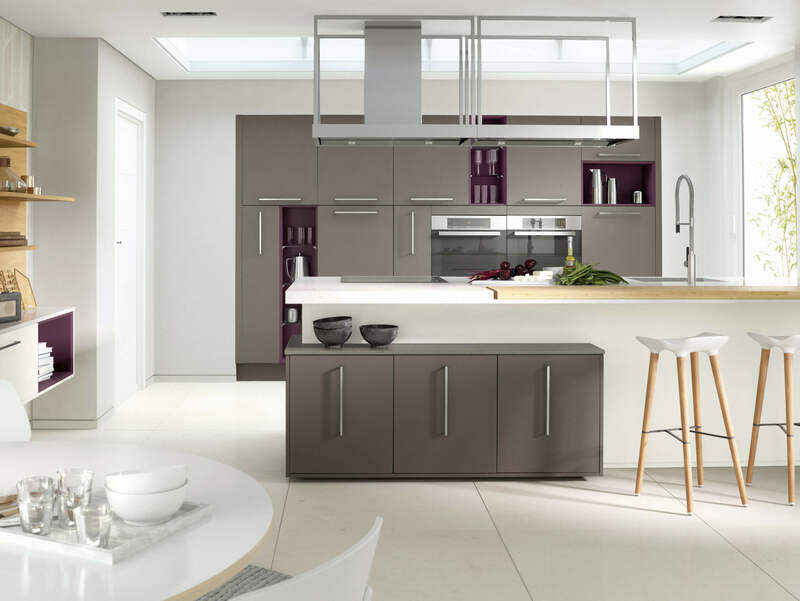 Friendly, experienced & professional kitchen designers. Fabrication of Fine Custom Cabinetry. Unit #200, 2609 Fenton Rd. To deliver top of the line quality work at a substantial saving. We turn dream kitchens into reality by designing and building the kitchen from concept to completion. We are on every platform to make sure our customers can reach us easily! © Copyright Cucina Counters 2018. All Rights Reserved.